Probleme mit neuem Rüstungsgerät? Bei den Amis auch. The F-35 Joint Strike Fighter — a do-it-all strike jet being designed by Lockheed Martin to evade enemy radars, bomb ground targets and shoot down rival fighters — is as troubled as ever. Any recent tidbits of apparent good news can’t alter a fundamental flaw in the plane’s design with roots going back decades. Owing to heavy design compromises foisted on the plane mostly by the Marine Corps, the F-35 is an inferior combatant, seriously outclassed by even older Russian and Chinese jets that can fly faster and farther and maneuver better. 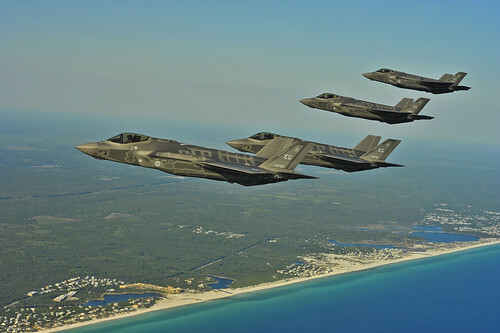 In a fast-moving aerial battle, the JSF “is a dog … overweight and underpowered,” according to Winslow Wheeler, director of the Straus Military Reform Project at the Project on Government Oversight in Washington, D.C.
And future enemy planes, designed strictly with air combat in mind, could prove even deadlier to the compromised JSF. Interessante Lektüre. Für die Deutschen eher akademisch, für andereEuropäer, wie die Niederländer, weit weniger. 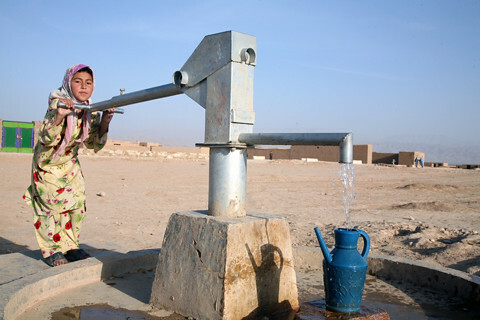 A cholera outbreak at a village in northeast Afghanistan has infected 1,492 people, killed a young woman and left another 100 in critical condition, a provincial official said Tuesday. Abdul Marouf Rasekh, a spokesman for the governor of Badakhshan province, said the outbreak began three days ago and was restricted to one town that has been quarantined. When it first appeared in the mountainous village of Chappa in the Darayen district, Rasekh said it infected 850 people but quickly spread until the quarantine was put in place. In diesem Fall dürfte hilfreich sein, wie dünn besiedelt die Provinz ist – so dass sich die Krankheit nich so einfach ausbreiten kann. Nachtrag, da wir gerade bei schlechten Nachrichten aus Nordafghanistan sind: Gewalt gegen Frauen bedeutet dort nicht Verletzung, sondern Tod. She said so far a dozen women have been killed this year in Kunduz.